White Mountaineering has a fairly large capsule collection headed our way for March 2017, and while the adidas NMD R2 is garnering most of the attention, and rightfully so, we’re still impressed with the upcoming White Mountaineering x adidas EQT Boost 93-17, slated to arrive at shops this Thursday, March 2nd for $220 USD. The adidas EQT line has been begging for a modern upgrade for years, and now fans of the retro running line can look forward to just that as the three stripes have added Primeknit, Boost, for a relevant spin on some of the most iconic retros from adidas Equipment’s arsenal. 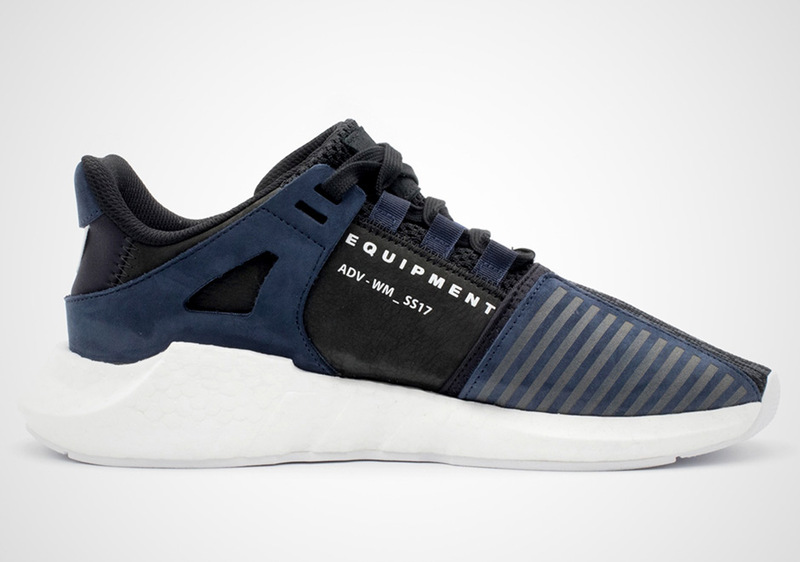 The adidas EQT Boost 93-17 features plenty of Boost cushioning in the shape of the EQT 93’s unique midsole while three stripe ribbon branding dons ‘White Mountaineering’ lettering in honor of the Japanese imprint’s new spin on the updated model. A woven Primeknit construction uses that Glitch Camo aesthetic in black to contrast the premium accents of navy nubuck throughout. 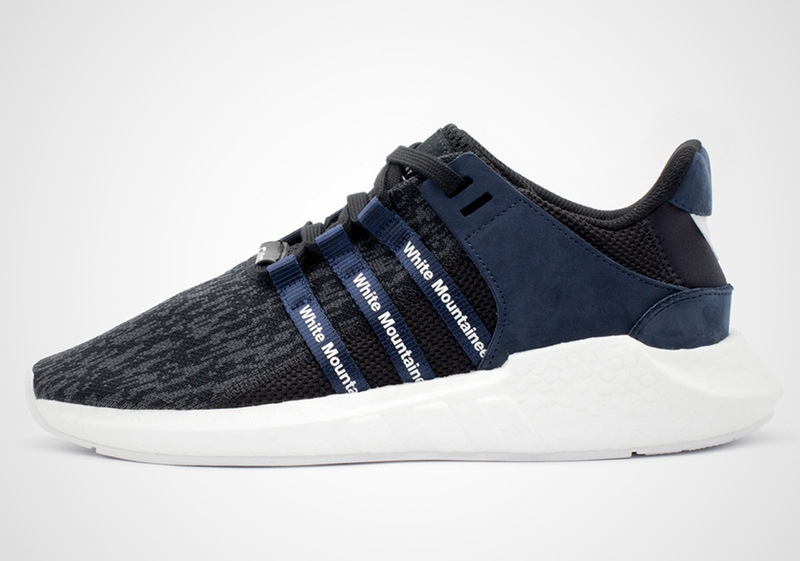 What do you think of the coming White Mountaineering adidas EQT Boost 93-17? Check out more detailed shots below after a list of retailers set to stock the collaborative offering.